The Best Guide For Hawaii Hunting Seasons 2018 - 2019, Know It All! *NOTE: There are differences in some hunting locations regarding the hunting dates or hunting methods. Hawaii Division of Forestry and Wildlife website can offer detailed information. Interested in hunting in Hawaii? You can, but with a proper and valid license. When a person passes the Hunter Education Course, they receive a Wallet Card which can further be used to purchase the hunting license straight from a license agent. These agents are located in many different spots throughout the state. Another great thing is that you can purchase a hunting license online. 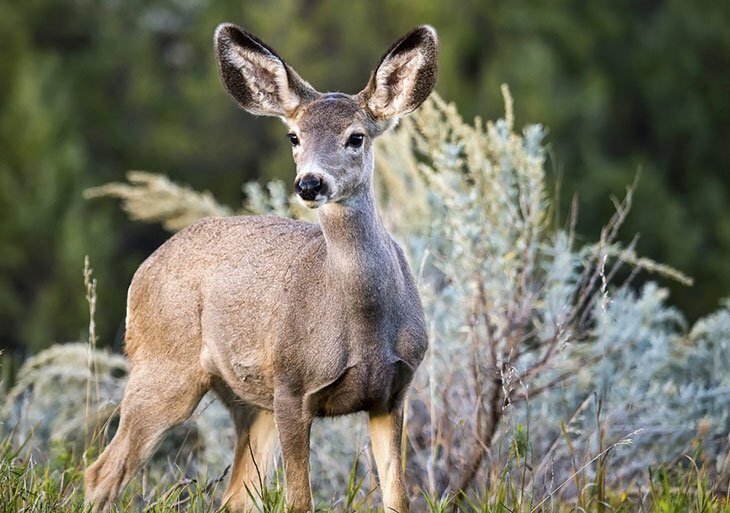 Hunting licenses for residents cost 10$, and for non-residents up to 95$. If you’re one of those hunters that are from different state and have an outdated Hawaii hunting license or hunter education card, then you will be receiving a Letter of Exemption for free but only if those outdated documents were issued before the July 1st, 1990. Disabled persons should review cross-bow permit application as well as a vehicle permit application. Night hunting in Hawaii is prohibited. Hunting can only happen one hour before sunrise and one hour after sunset, so that’s as much as night hunting one can get. You think hunting and tropical beaches and weather don’t go hand in hand? Well, you’re seriously mistaken, since hunting in Hawaii is a real treat! You will be able to hunt your way through islands such as the Island of Kauai, Island of Maui, Island of Lanai, Island of Oahu, Island of Molokai and finally the Island of Hawaii. The Big Island – The greatest diversity in game species! Here one can hunt for goat, turkey, bull and boar. 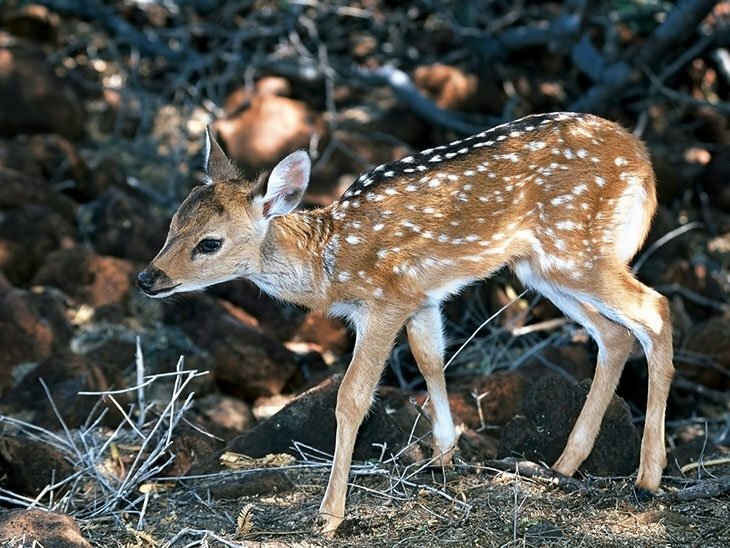 Palawai Basin – This is a place located on Lanai and is a perfect hunting ground for axis deer. Maui – A bit different than The Big Islands – there are fewer species, however, there’s a denser population.